Check out this quick, fun video of my experience brewing beer outside at Star City Brewery. 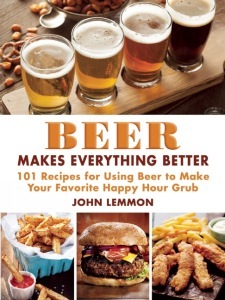 We brewed two of the three beers they had on tap for my huge book signing for BEER MAKES EVERYTHING BETTER. No need to go thirsty, my friend.